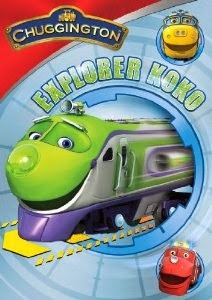 Hop aboard and check out the all new Chuggington: Explorer Kok! This DVD released on May 6. The latest Chuggington release from Anchor Bay Entertainment features six action-packed episodes that bring exciting adventures to young fans everywhere. Synopsis: In “Explorer Koko” , everyone’s best friend Koko is chosen to carry the King of Buffertonia and his dignitaries on a special tour of Chuggington. The new release also follows Koko as she gets hooked on a computer game trying to beat Hodge’s high score and finds herself in a heap of trouble when her net shooter fails on the tracks! 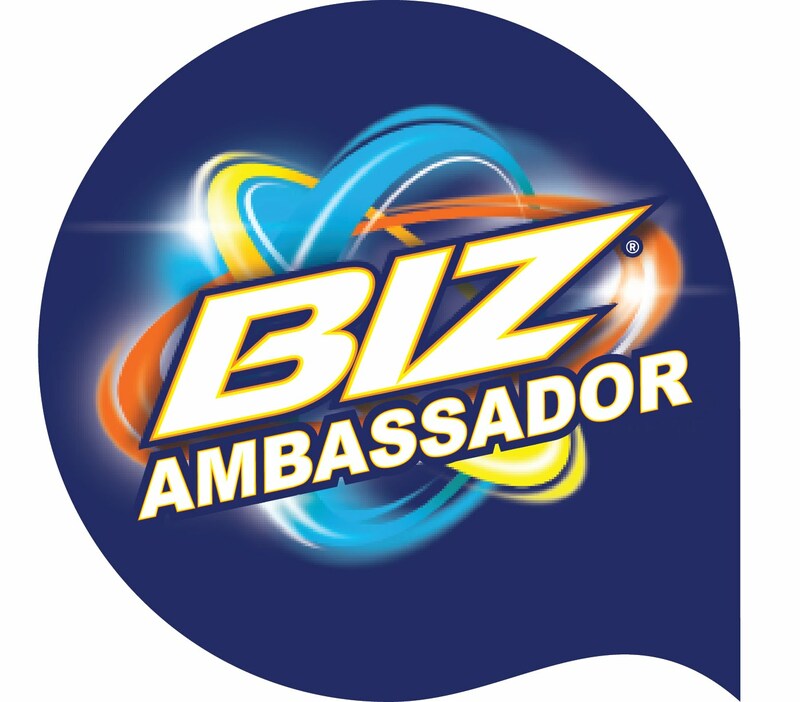 In these six fast-paced and fun-filled episodes, Brewster, Wilson and Koko discover the importance of teamwork, leadership and more. The new DVD also comes complete with Chugger Spotlights, a bonus Badge Quest Episode and adorable coloring sheets! “Chuggington” airs daily on Disney Junior and weekdays on Disney Channel. The series follows the adventures of three young trainees – Wilson and his friends Brewster and Koko – as they ride the rails and take on exciting challenges that test their courage, speed and determination. Along the way, and with help and support from a strong community of engines and people, they learn positive values and new skills that enrich them to become the best trainees they can be. Both my boys love Chuggington and can be heard cheering whenever he is on TV. I love the fact it teaches them about friendship and to have good morals :).